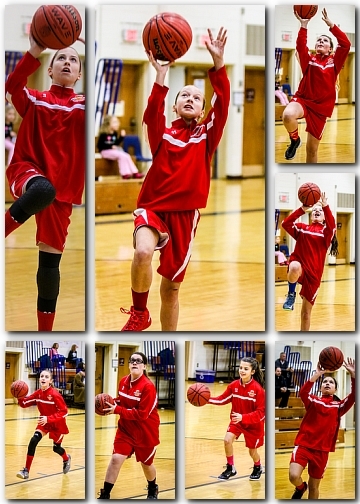 Here’s a quick peek at some of the photos from yesterday’s Readington Recreation 6th grade Girls Basketball finals. Members of the Stewartsville Vol. 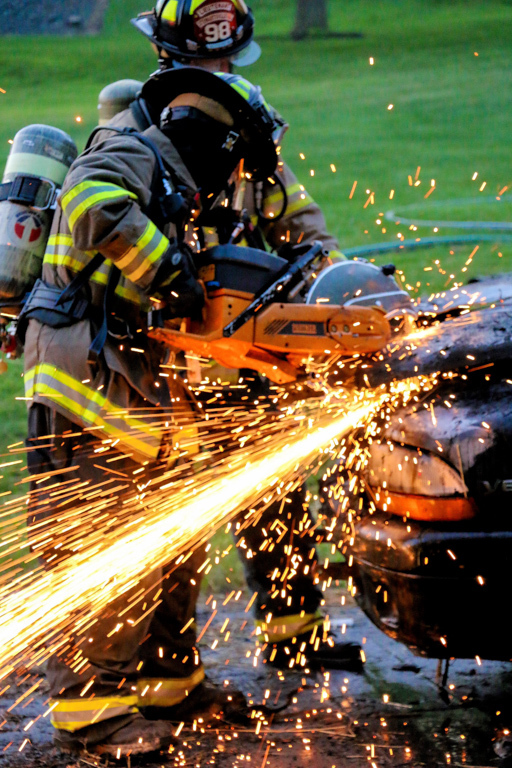 Fire Co responded to many calls over the course of 2015. Here is a collection in one album showing all the call that I was able to photograph. Here’s the same gallery in slideshow format. Members of the Stewartsville Vol. Fire Co. and Greenwich EMS and police respond to a 2 SUV crash on 173 just west of the Hyundia dealership on Sunday afternoon. Additional photos online. Members of the Stewartsville Vol. Fire Co. respond to a car fire on I-78 Sunday morning. No Santa’s not loosing it. It’s a fund raiser that took place on Saturday. More details and photos can be found here. Cookies with Santa was a big hit at the Paxinosa Elementary School on Thursday evening. More photos from the evening.